Whether you love or hate Valentine's Day, we all know it could be 100 times better if our favorite band member was showering us with gifts and feeding us chocolate covered strawberries—and yes, serenading us. 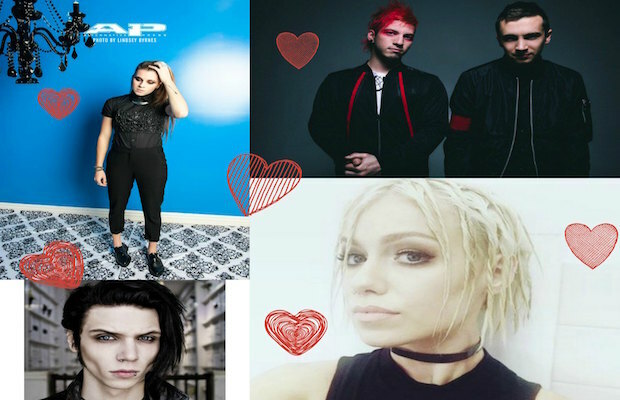 Take our quiz to find out which artist will give you major heart eyes this Feb. 14! Previous articleAP Poll: Do we really need cassettes?